Portugal produces world-class dry wines, both red and white. 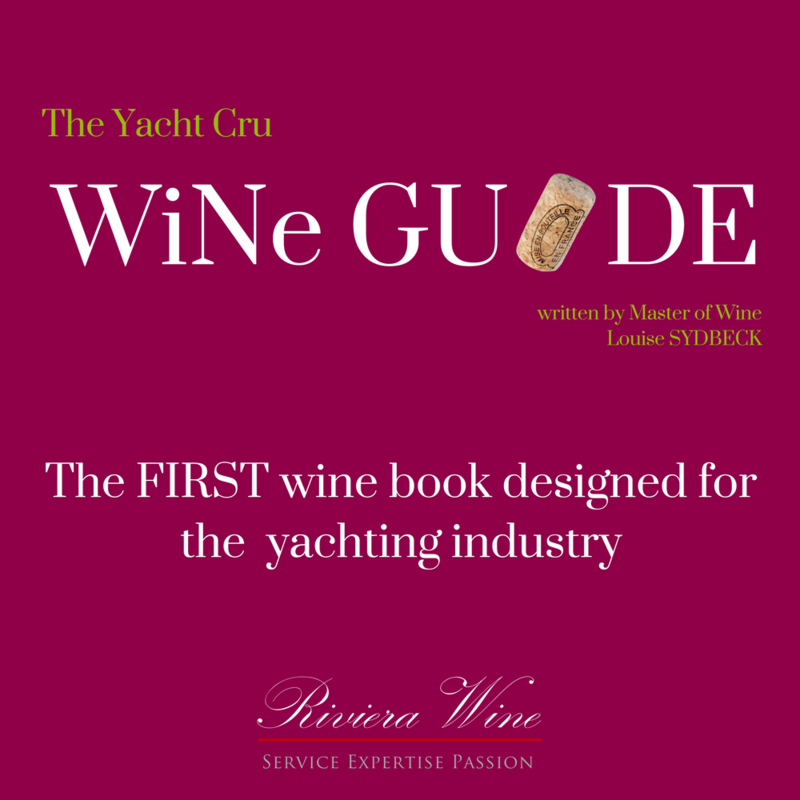 In yachting, however, only one category of Portuguese wine matters, and that’s Port. Port is a fortified sweet wine produced exclusively in the Douro Valley in northern Portugal. It was defined and established as a protected region as early as 1756, making it the oldest classified wine region in the world. Most Port is red, accounting for some 95% of the production, with the balance made up of white and rosé Port. It is often served as a dessert wine, or after dinner. In some countries in southern Europe, however, lighter styles of Port are sometimes served as an aperitif. Port is produced from local varieties like Tinta Roriz (the same as Spain’s Tempranillo), Touriga Nacional, Touriga Franca and Tinta Cao. Given the steep, terraced vineyards, all grapes must be harvested by hand. When grapes arrive at the winery, they are crushed before fermentation, and this is still done by foot-stomping for some of the best vintage Ports. Lesser styles may use technical fermentation tanks. During the crushing, the colour and tannin are vigorously extracted, and the fermentation begins. Before all the sugar in the grape must is converted to alcohol, the fermentation is stopped by the addition of neutral grape spirit. This kills the yeast, and so fermentation cannot continue. This fortification leads to wines that are both sweet and high in alcohol, usually around 20% alcohol-by-volume (ABV). Until this point, the production of all styles of Port is virtually the same. How the wine is aged will decide the ultimate flavour profile and character of the finished Port. This is the most basic and least expensive of all the Port styles. It is a blend of wines from several different vintages and vineyards. Ruby is often lighter in body and lower in tannin than vintage Port, and is made for easy and early drinking. It is a fruit-driven wine with intense aromas of red and black fruit along with Christmas spice. This is a similar style to the above, though is produced from better quality grapes and will be aged for longer in oak, sometimes as long as five years. This results in greater harmony and complexity in the wine. LBV is a single-vintage Port of a higher quality than the Ruby styles. These wines are usually produced in years of high quality that are just a step below the greatness of a true vintage Port. As the name suggests, LBV is bottled later than a classic vintage style, usually after around five years in cask. It is harmonious and ready to drink upon release, and will not have any sediment in the bottle, thus decanting is not necessary. Like LBV, vintage Port comes from a single year. It must be of excellent quality and can only be made in years officially declared by the authorities. Such a year only tends to come around about three times per decade. Vintage Port is dark, intense and tannic. Because of the relatively short period of cask ageing - around two years - this wine needs many more years in the bottle to mature gracefully and expose its full potential. A vintage Port from a quality vintage will usually need around fifteen years in the bottle before drinking, and will also hold for another 20-30 years, or more. Port’s first vintage was declared in 1734. Vintage Port spends a long time maturing in the bottle, and as it is rich in tannin and colour, there is often quite a lot of sediment in older bottles. It is thus crucial to always carefully decant a vintage Port before serving. A tawny Port is a blend of several different vintages that spends several years in oak casks before bottling. The wine takes its name from the tawny colour it develops due to the slow, oxidative ageing process. Tawny Port develops flavours reminiscent of Christmas pudding, with aromas of caramel, nuts, vanilla and strawberry. The long ageing results in very low tannin. These tawny Ports are made in the same way as above, though spend a longer time in cask and thus develop a greater depth of flavour and complexity.